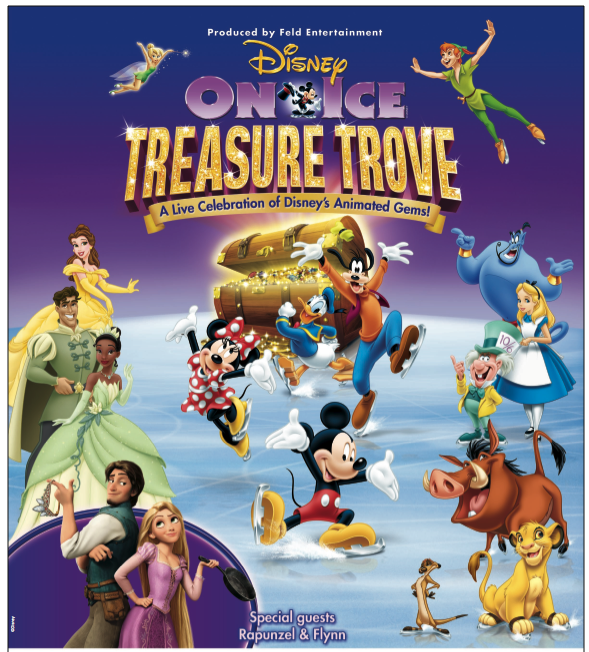 Disney on Ice Treasure Trove is coming in November! I have 4 ticket vouchers to give away! 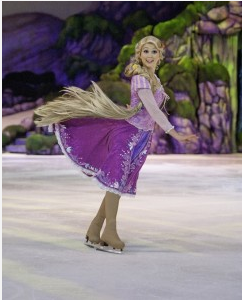 This show debuts Princess Rapunzel from Walt Disney Pictures' "Tangled"! Tickets: on sale now at the Energy Solutions Arena Box Office and all Smithstix locations. 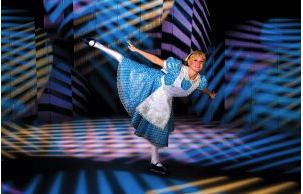 You can also call (801) 355-SEAT or (800) 888-TIXX. Prices range from $13 - $50. Families can expect to get tangled up in the Walt Disney Studio’s 50th animated feature with Tangled stars Rapunzel and Flynn, and enter the worlds of other favorite Disney princesses – Tiana, Cinderella, Jasmine, Ariel, Sleeping Beauty, Belle, Mulan, and of course, the one who started it all, Snow White. Youngsters of all ages will enjoy setting sail with Peter Pan, the always sassy Tinker Bell, and the cantankerous Captain Hook & his pirate pals on an adventure beyond Never Land and trekking the wilds of Africa with Simba, Nala, Pumbaa and Timon as they discover the true meaning of the ‘Circle of Life.’ And no one wants to be late to a very important date with Alice & the Mad Hatter as they march with the Queen of Hearts’ Army of Cards. 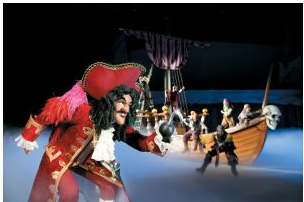 With Disney On Ice presents Treasure Trove, Feld Entertainment has created a show full of memories guaranteed to last a lifetime. One reader will win 4 vouchers to the Disney on Ice Treasure Trove Show! Wednesday, November 9th, 7:00 p.m.
Thursday, November 10th, 7:00 p.m.
Friday, November 11th, 4:00 p.m.
-Facebook about giveaway - go to Facebook giveaway post & click "Share"
-Subscribe to Tight Wad in Utah Emails or RSS Feed. Giveaway will end Thursday October 27th at Midnight MST. Winner will be chosen by Random.org. Tickets provided by Lulubug LLC / Jack Hart Associates. I was also provided with 4 tickets. All opinions are my own. Entries will be verified. All information gathered will be deleted when giveaway is over.